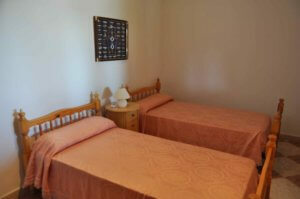 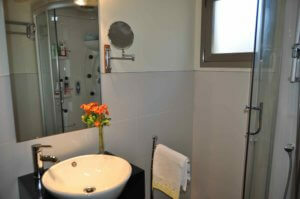 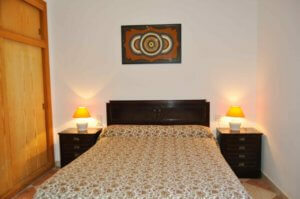 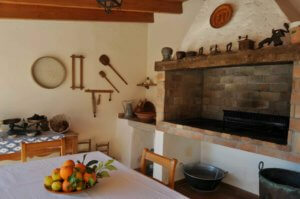 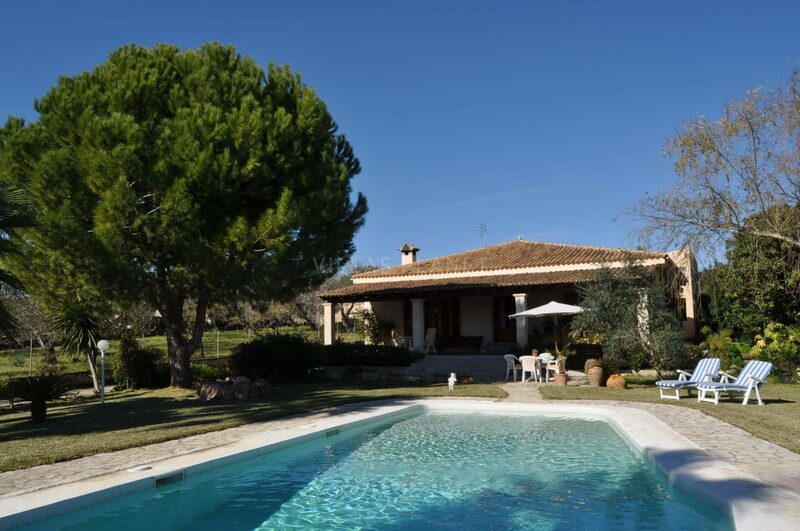 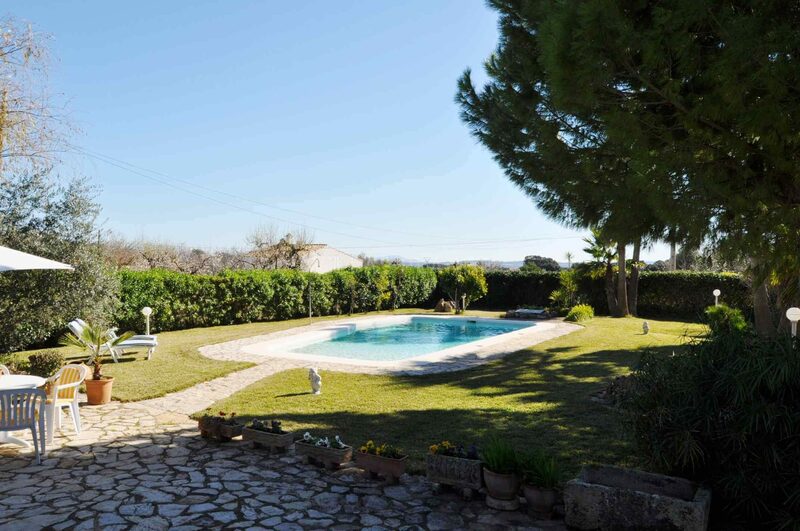 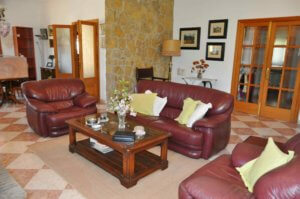 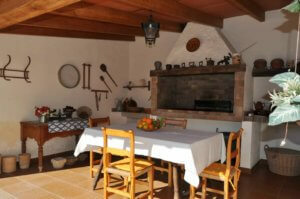 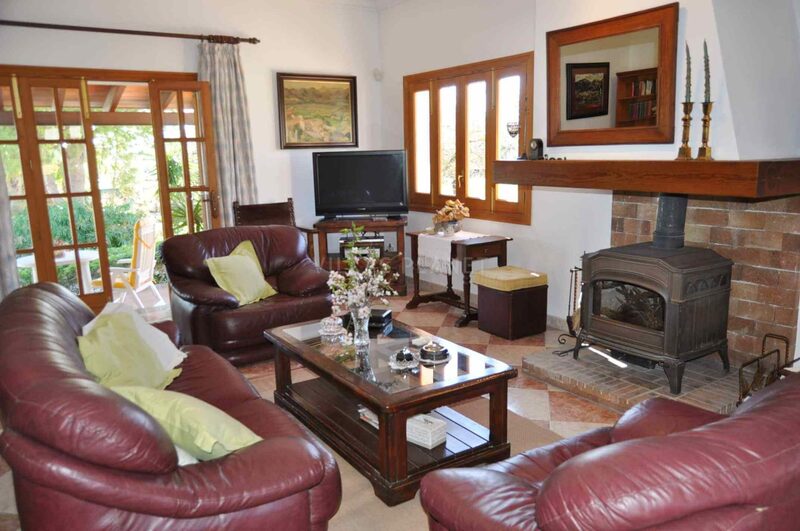 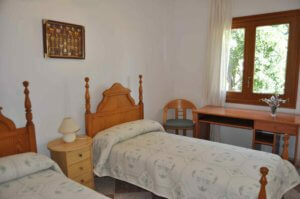 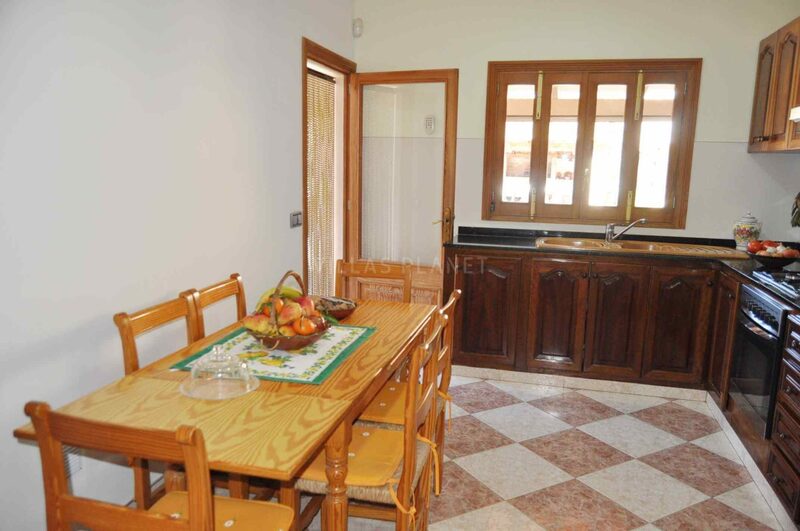 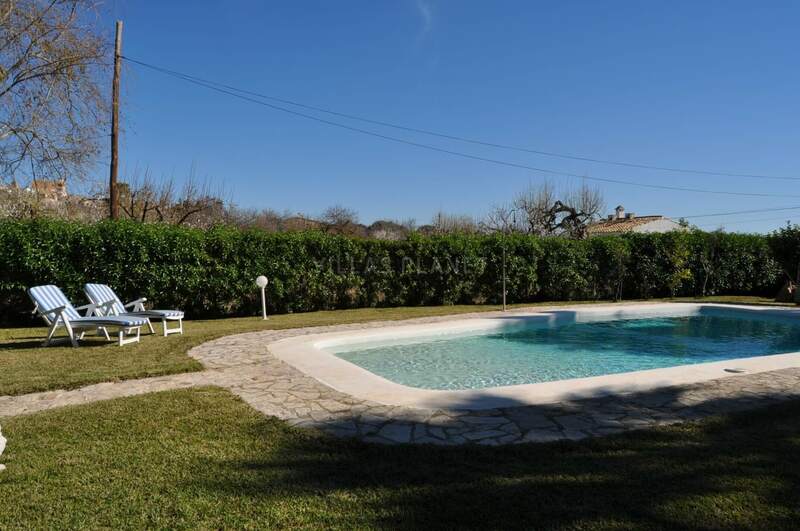 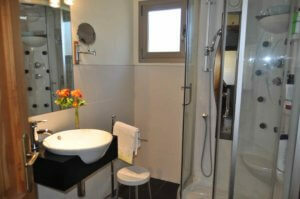 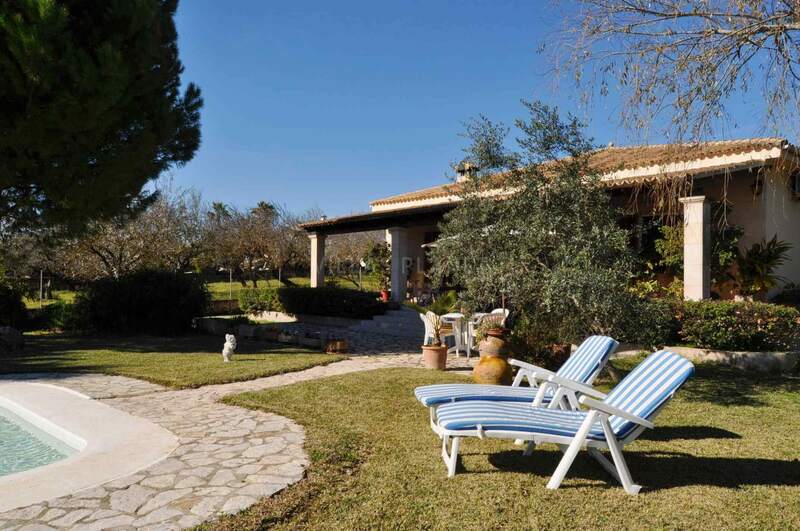 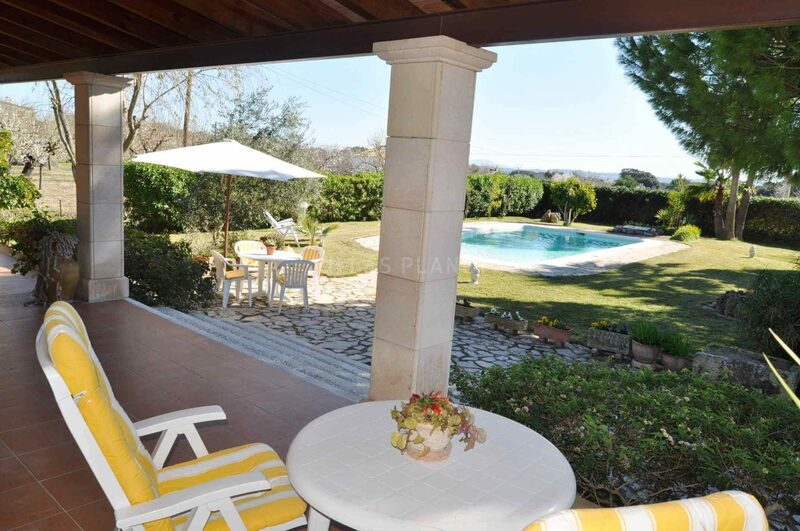 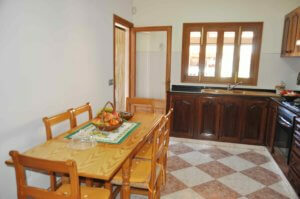 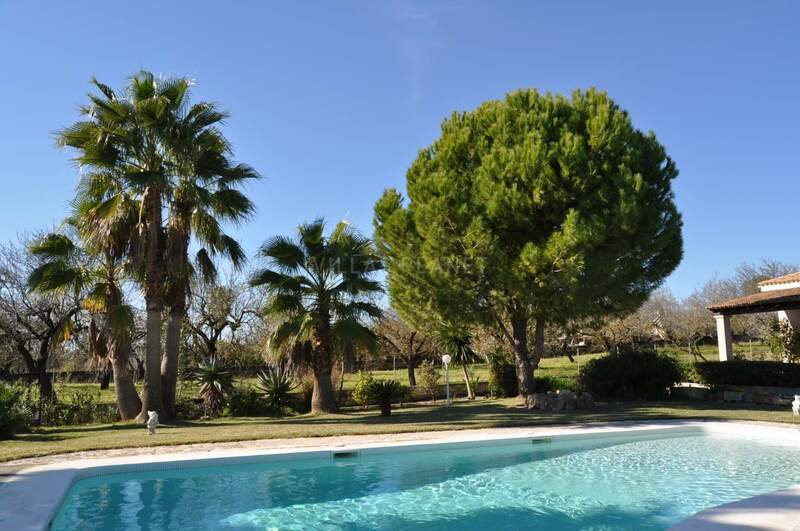 Country house in a very quiet area located 500 meters from the village of Buger. 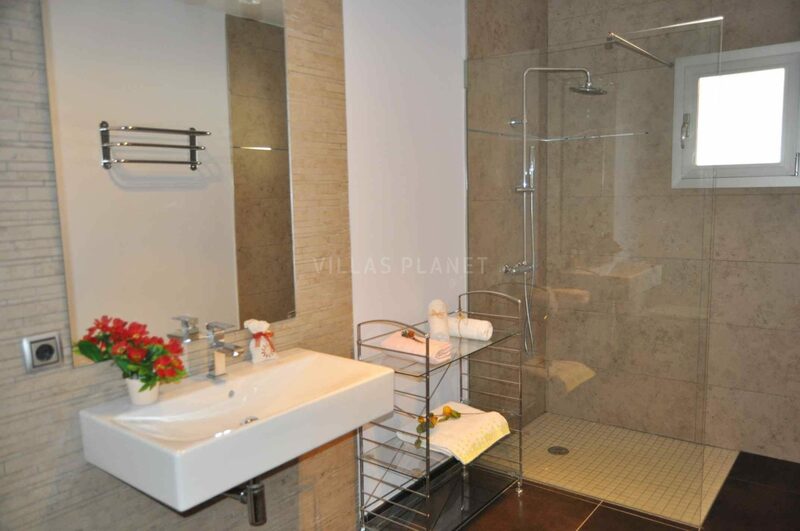 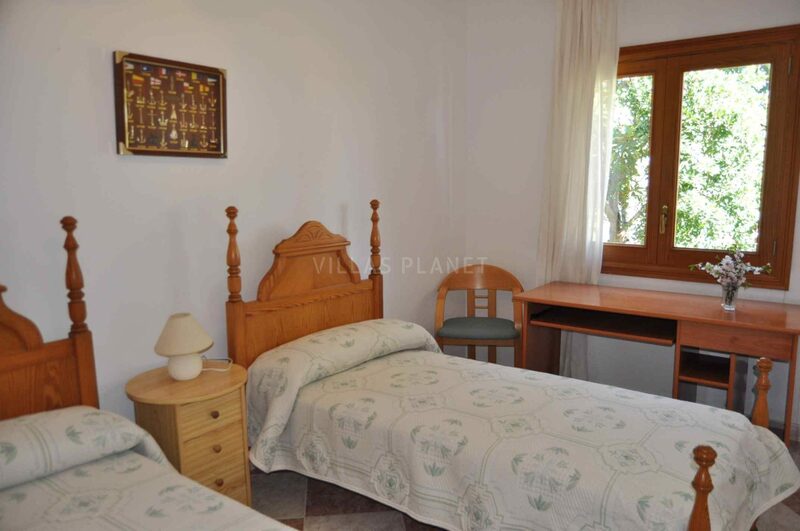 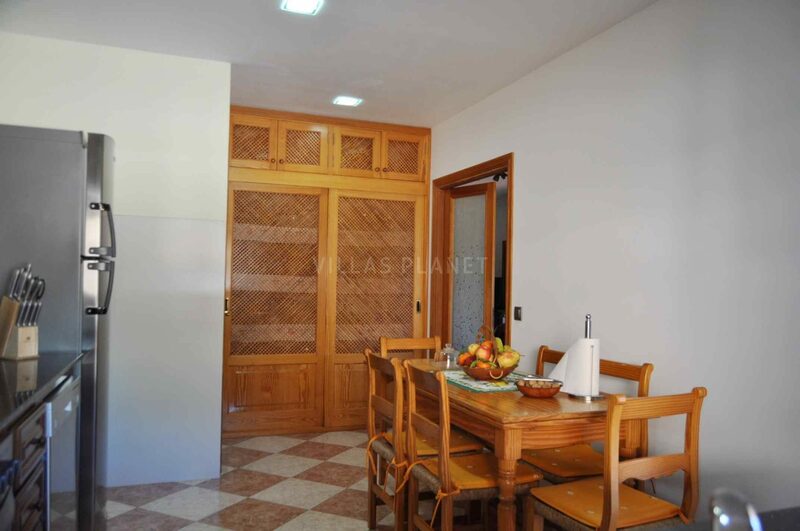 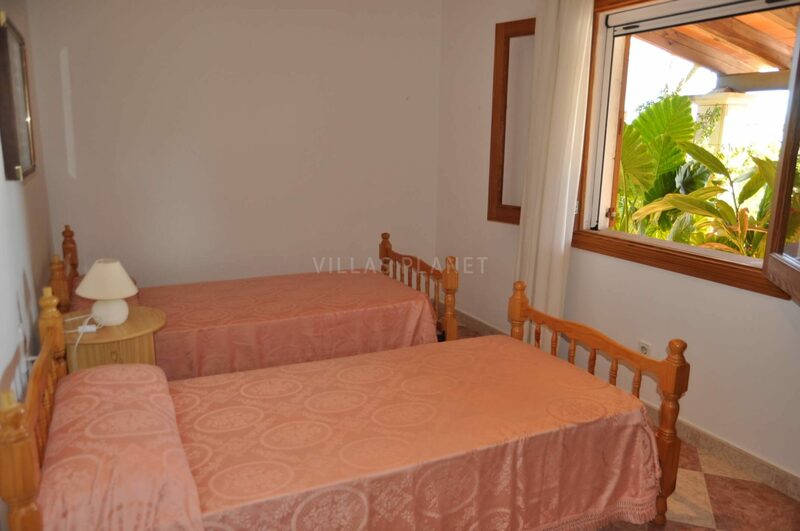 The house is distributed on one floor and has a lounge with fireplace and satellite TV, fully equipped kitchen, one bedroom with double bed 1'50x1'90m, two bedrooms with twin beds 0'90x1'80m and two bathrooms with a shower. In the exterior there is a furnished veranda with a barbecue, swimming pool 10 x 5 m, with 2 m deep, with solarium with grass. 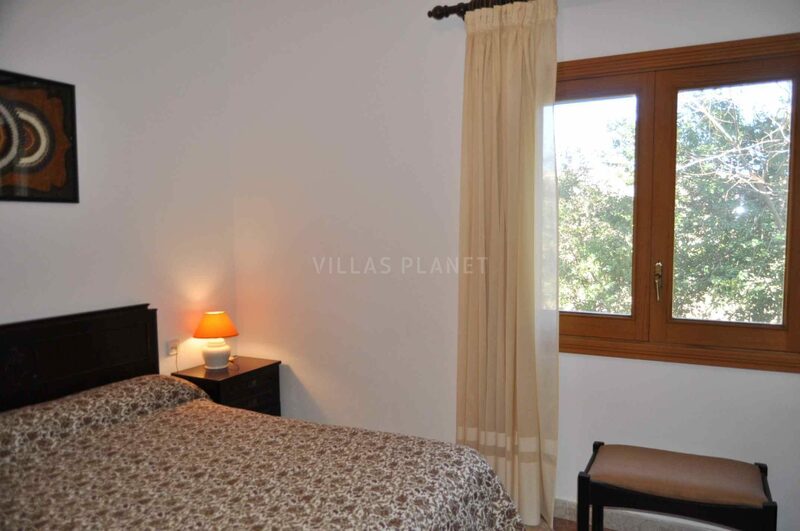 The plot is fully fenced, paved access and covered parking. 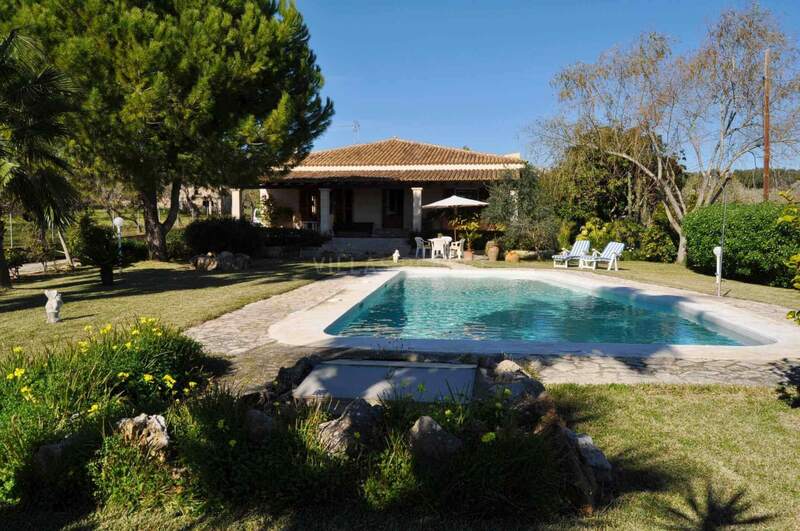 The beaches of Alcudia and Pollensa just a 10-15 minute driving, the Pollensa Golf court is about 10 km from there, and for supermarket Sa Pobla is about 3 km from the house.